Cockatoo 3D Coloring by Pur-Pur Games is an amazing coloring game where kids are able to rotate and flip beautiful 3D images and use their creative immagination to pick the best combination of bright exciting colours for their own awesome creation. This is an amazing app! 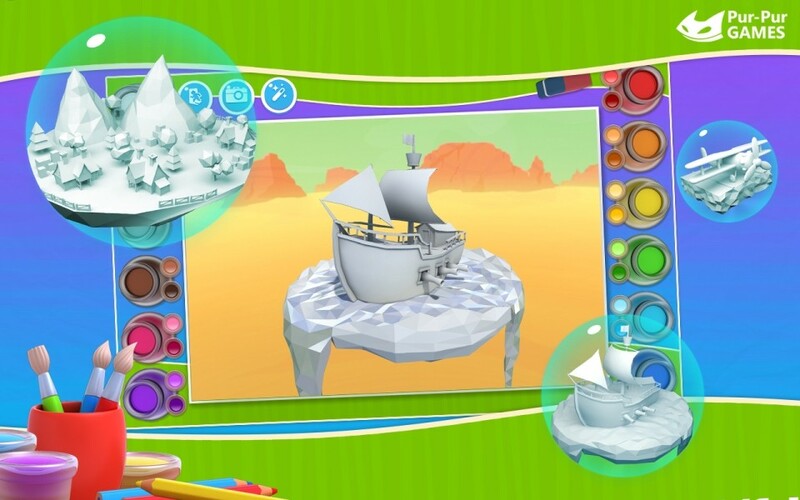 Kids are able to rotate and flip beautiful 3D images and use their creative immagination to pick the best combination of bright exciting colours for their own awesome creation. You may zoom in and out with a simple slide of hand to make the items easy to color in. Your masterpieces can be safely uploaded to the internal memory of your device. Let your imagination soar to new heights. 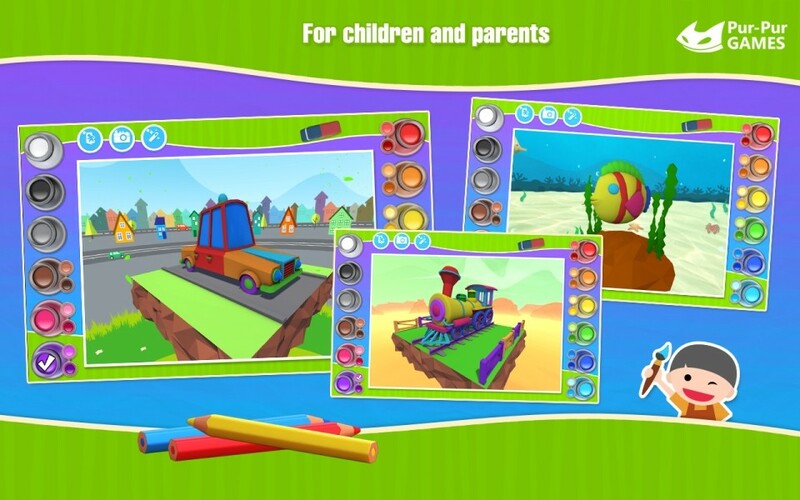 A wide variety colors will allow you to color in you 3D drawings in the most wonderfully unusual way. In case the background is not to your liking, you may change it to any background available in the game. You will be able to save your drawings among the images of your phone! 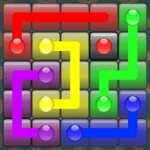 This impression and review is based on the browser demo version of the Cockatoo 3D Coloring game in which some of the levels are locked. If you are looking for a game that will allow you to paint and color at the same time, Cockatoo 3D Coloring may not be the game for you. Cockatoo 3D Coloring game is a touch coloring game in which as you touch an object, the object touched will automatically turn to the color that you want. Therefore, this game is more suited for someone who is looking to increase and develop their creative imagination skill rather than a motoric skill. Cockatoo 3D Coloring game is an excellent addition to the coloring game out there. 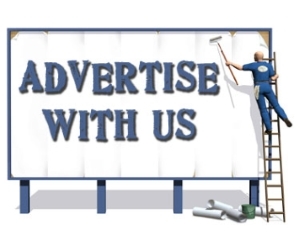 It features 3D graphics, which means that you can rotate the items in 3D that enables you to view every corner of the items. Furthermore, it has enough color variety to go around. It even has patterns fill to color an object with patterns. The game also allows you to save your creation as a picture. 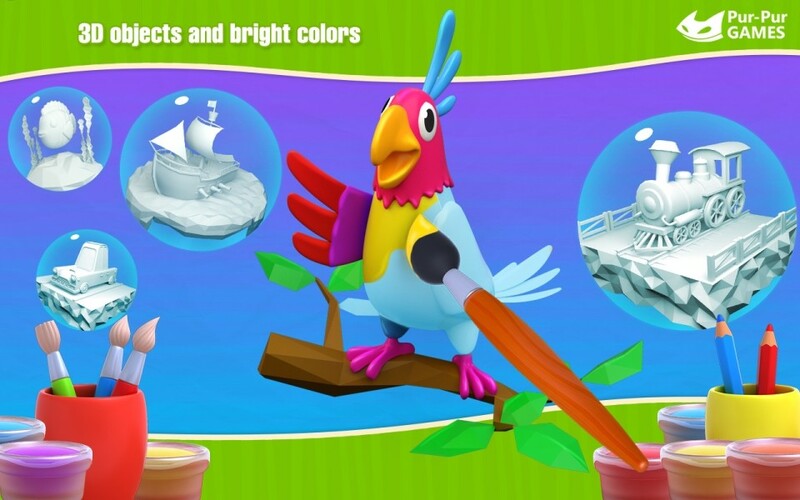 Overall, Cockatoo 3D Coloring game is great fun especially for kids. The color and pattern combination that you can create is endless. I would highly recommend this game for those parents who are looking or a coloring game for their kids. Finally, Cockatoo 3D Coloring game works well on the browser, but I can fully imagine that this game would be perfect for mobile and tablet devices!